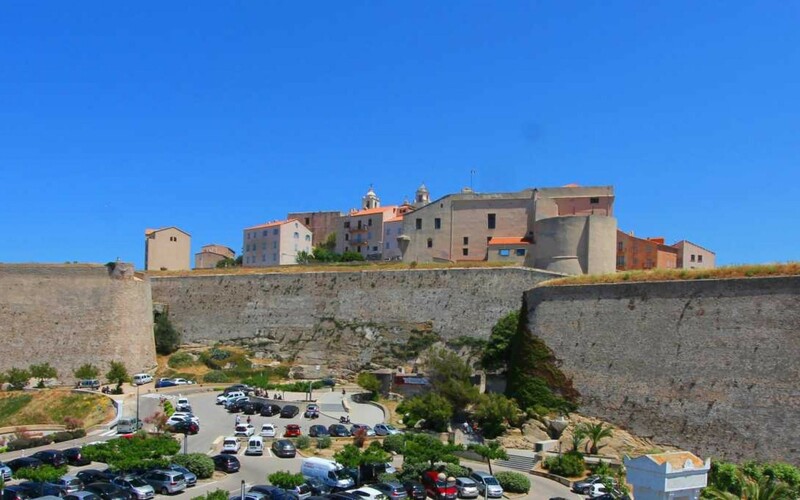 The Belvédère hotel that has been recently renovated is located in the city center of Calvi, and we are here to welcome you throughout the year. Our hotel in Calvi is close to one of the most beautiful beaches of Corsica, and also to the marina and all the shops. 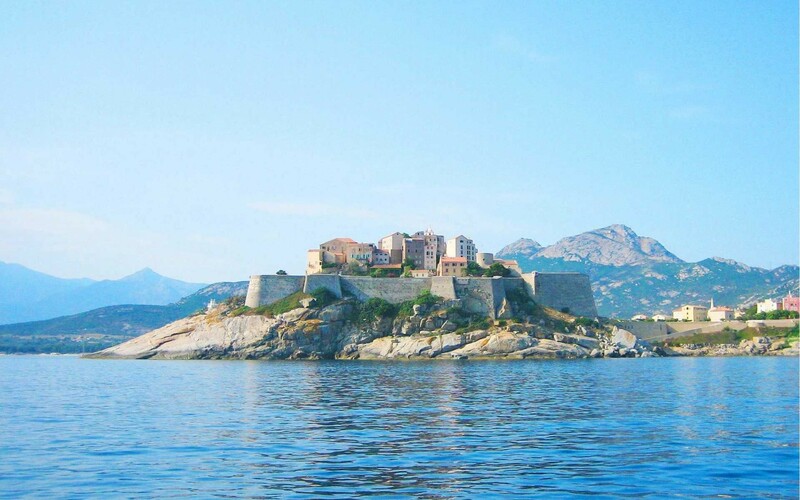 Anchored on the footsteps of the citadel, the Belvédère hotel in Calvi offers you breath-taking views of the sea and the gulf of Calvi. 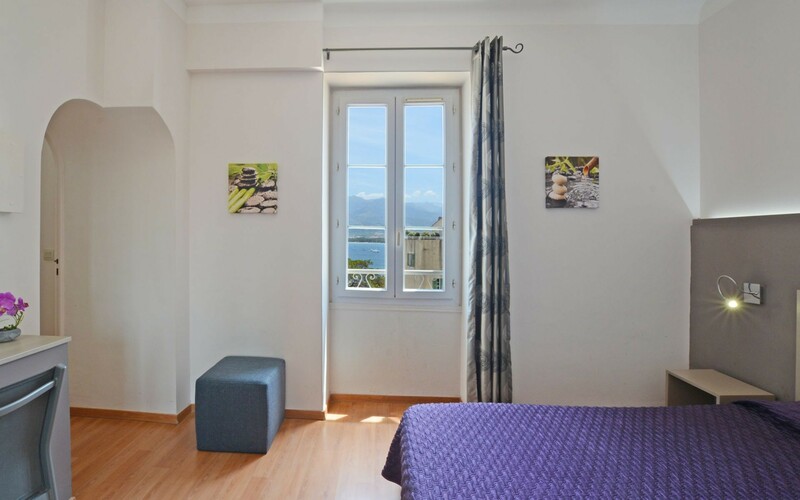 Our Belvédère hotel in Calvi proposes you 26 rooms from Standard to Comfort, Superior or Triple Room, all sound-proofed and air-conditioned, in the city center of Calvi. 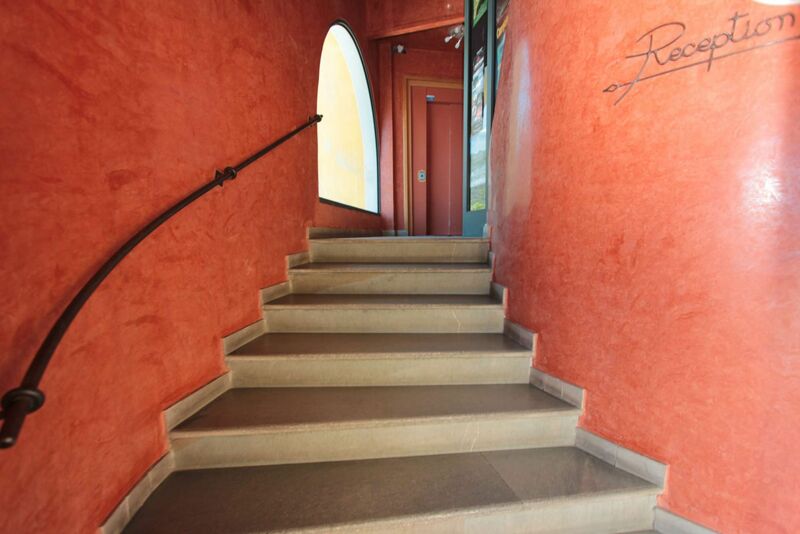 You will find in our hotel all the necessary comfort to have a pleasant stay in Calvi; the former capital of Corsica. As soon as you get up, you will be amazed by the panoramic view on the Mediterranean Sea from our breakfast room at the Belvédère hotel. You can also enjoy the swimming-pool of the Sole Mare hotel for free, which is at 200 metres from our hotel!